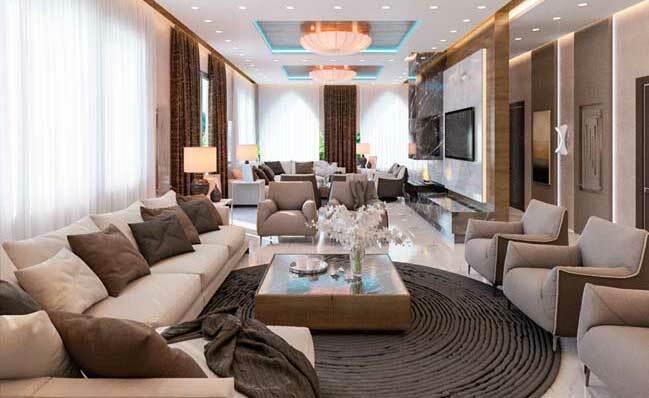 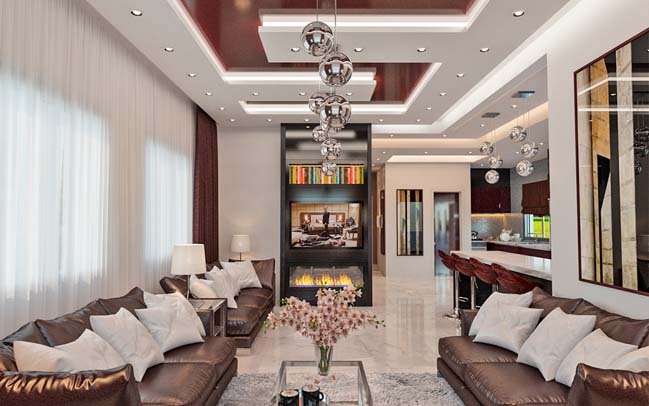 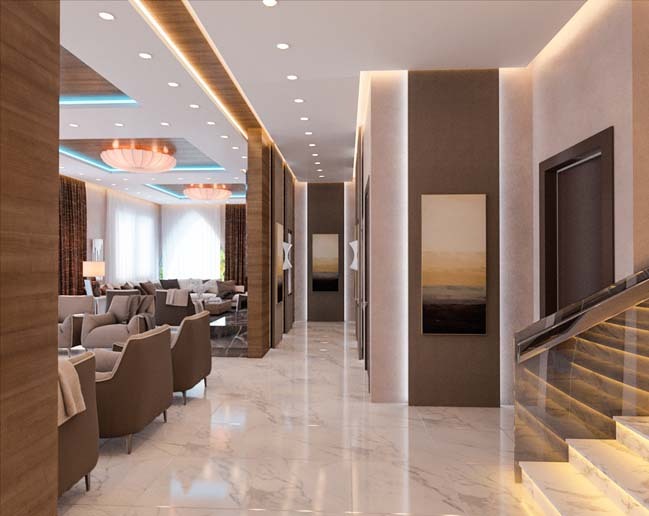 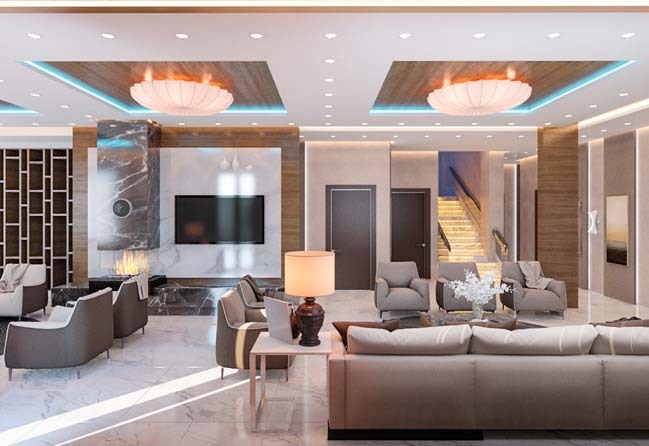 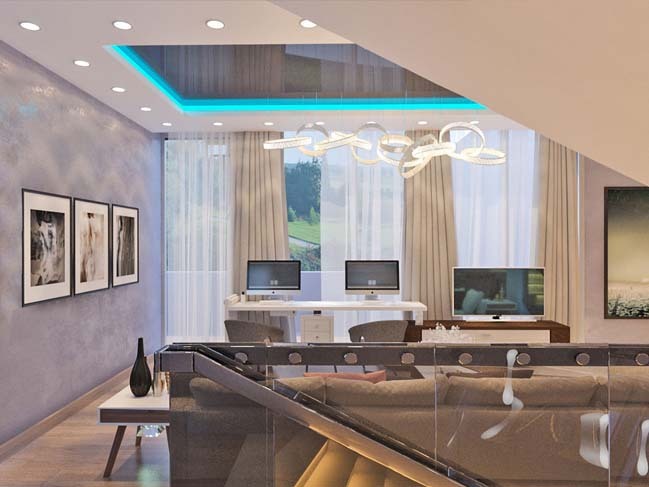 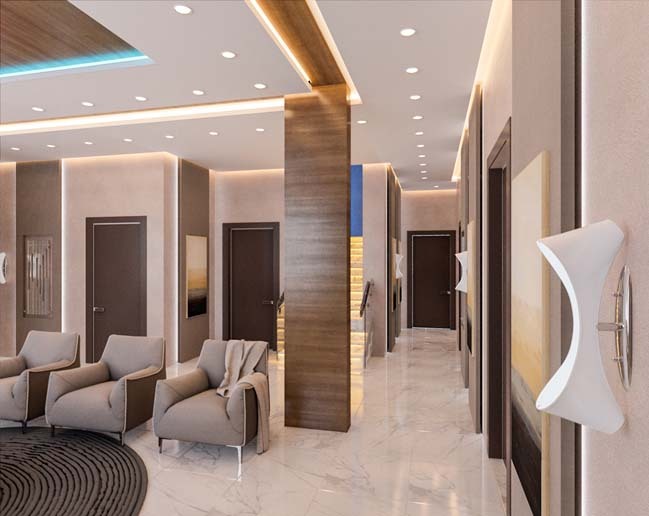 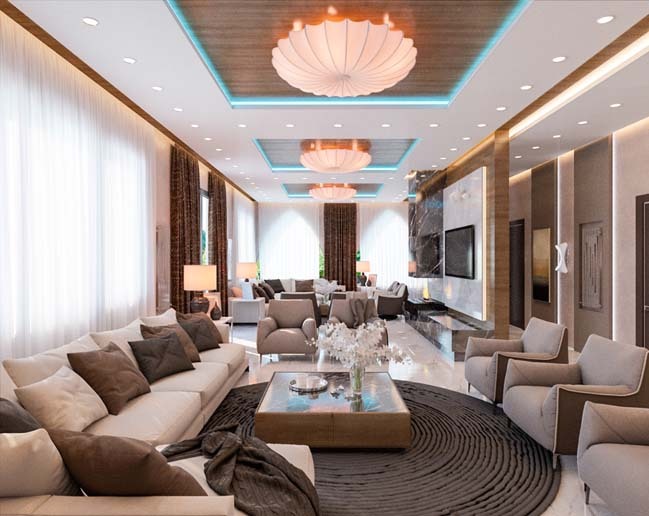 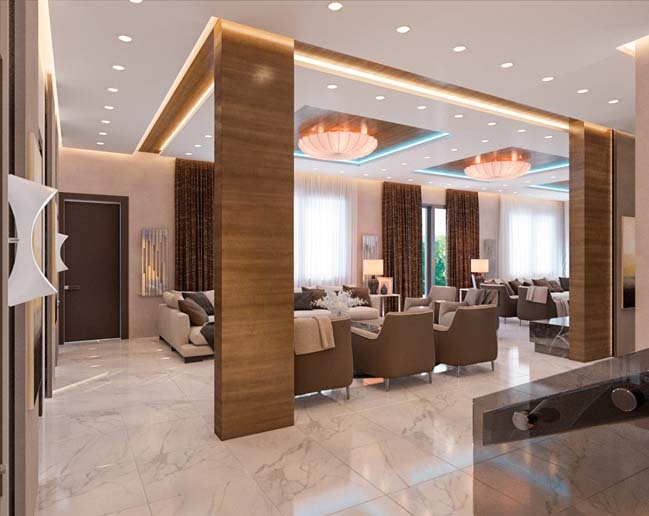 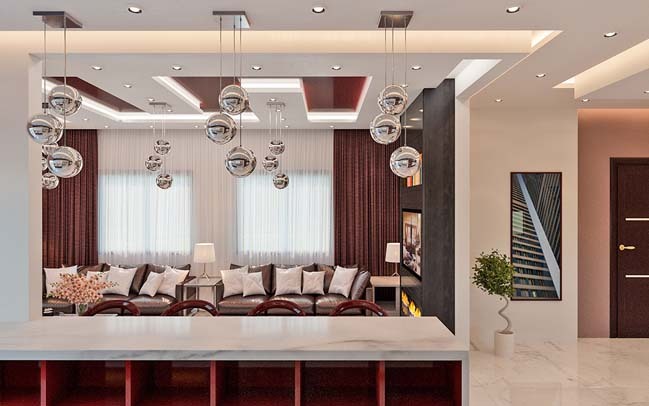 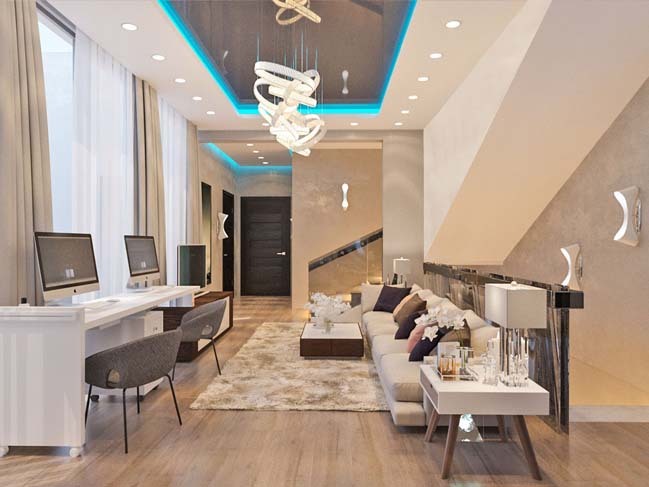 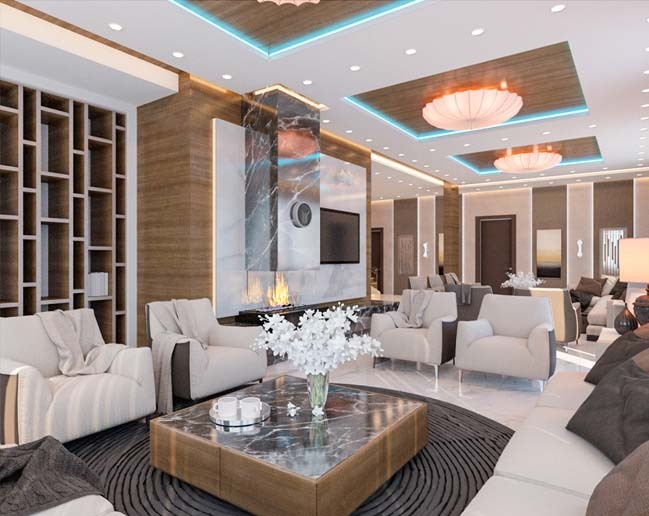 In this article, we want to show you some great luxury interior design ideas living room for a big family that com from Ukrainian designer Alexander Milovanov. 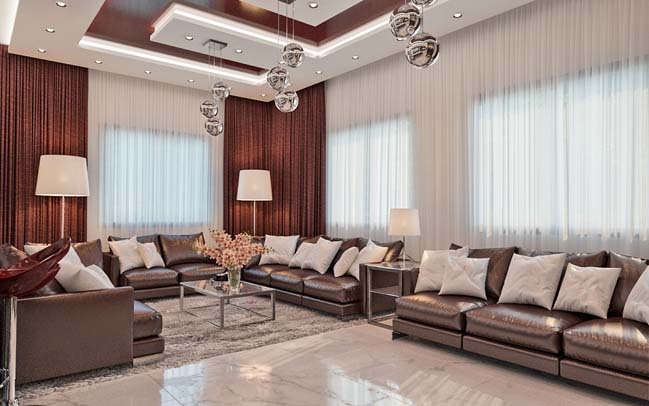 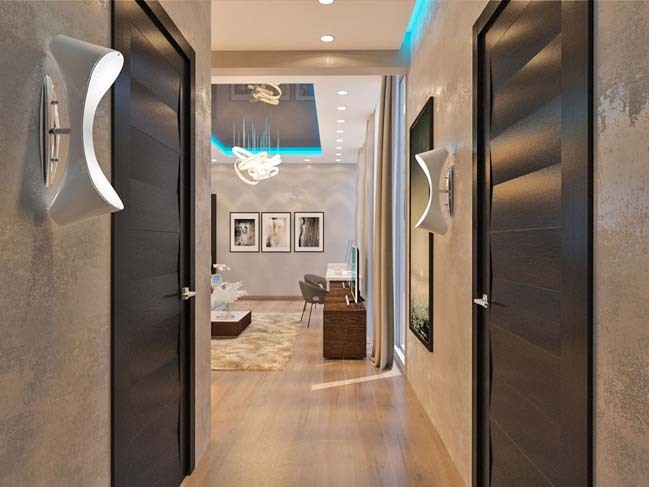 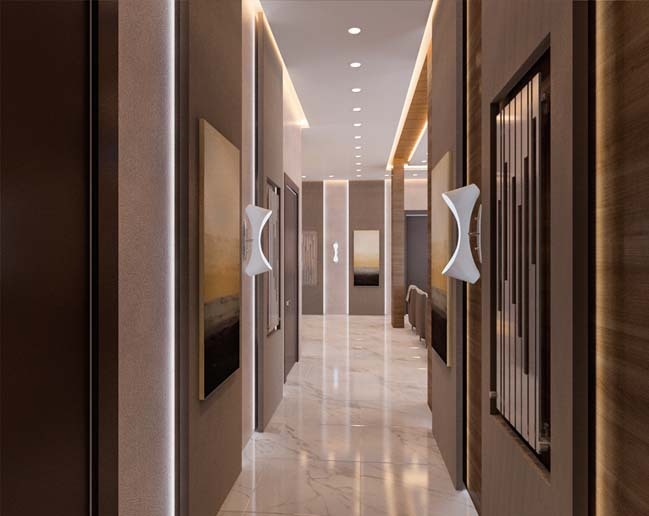 "Interiors reflect an idea of the harmony that is an integrant part of a family life. 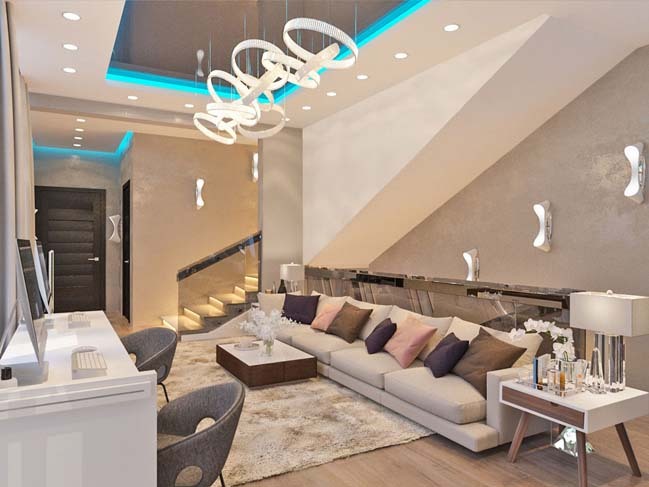 Space is finished in bright and sober colors and looks calm and cosy".